I have a hand full of brands that I adore and one of them is NARS. 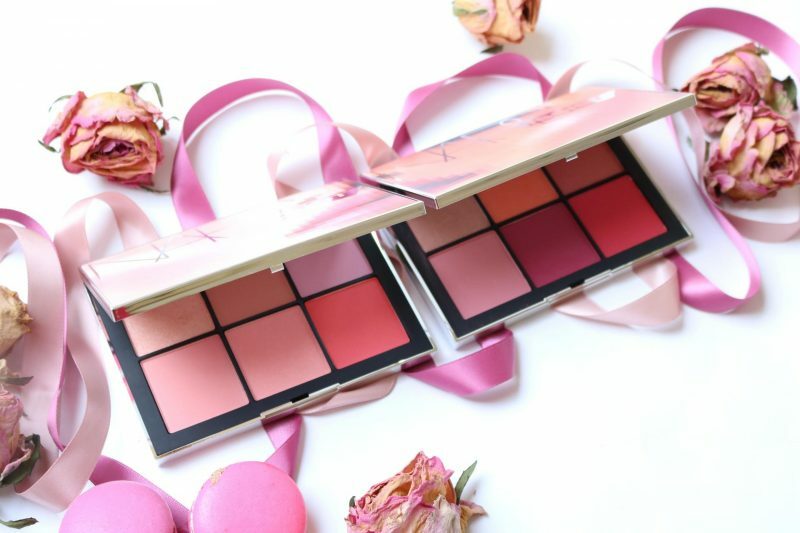 They launched two new limited edition blush palettes: WANTED I and WANTED II. 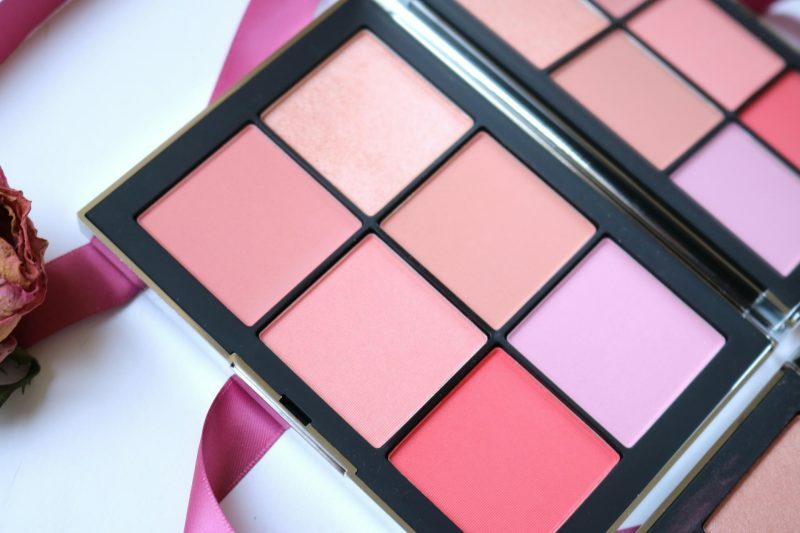 Not only is NARS a wonderful brand but they always surprise me with their new products. They keep my life exciting and filled with surprises, so when I received these two palettes I could almost cry (or did I?). 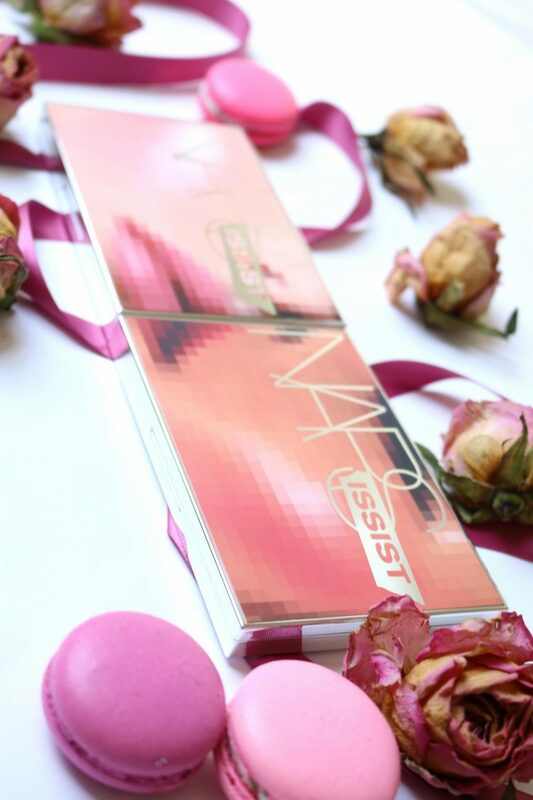 The NARS blushes are one of my favorite products of them because they never disappoint me and their color range is huge! 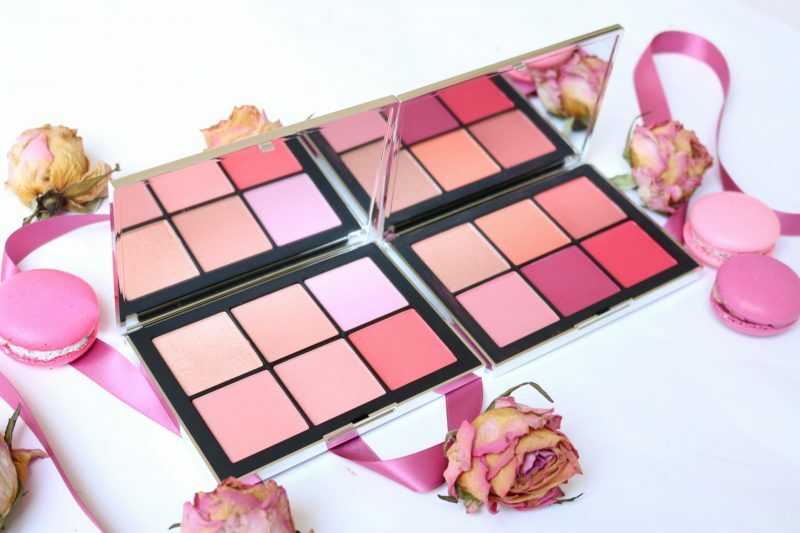 Okay, I think it is time to dip my fingers into these beautiful blushes! Spring is here, which means that we all can use some pop of color. 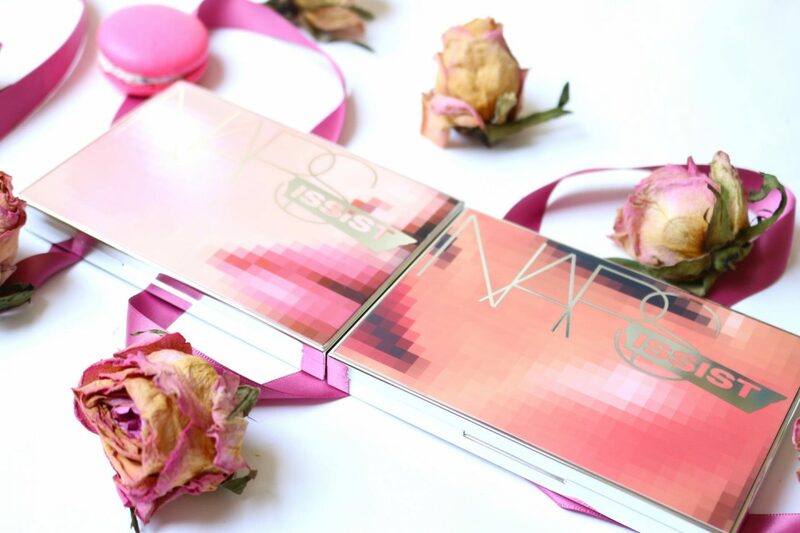 NARS launched these two limited edition blush palettes to make it easy for you. Are you a lover of pink and coral shades? Go for the WANTED I that has a great mix of nudes, soft pink and popping colors. For the people who like to use more purple and deep colors the WANTED II will be perfect for you. Go for a matte, shimmer or silky finish. Each palette is unique and contains a variety of shades that will match with every skin color! It has the same design as their new eyeshadow palette. The palette itself feels luxurious because it contains a big mirror inside the palette and the material feels heavy. 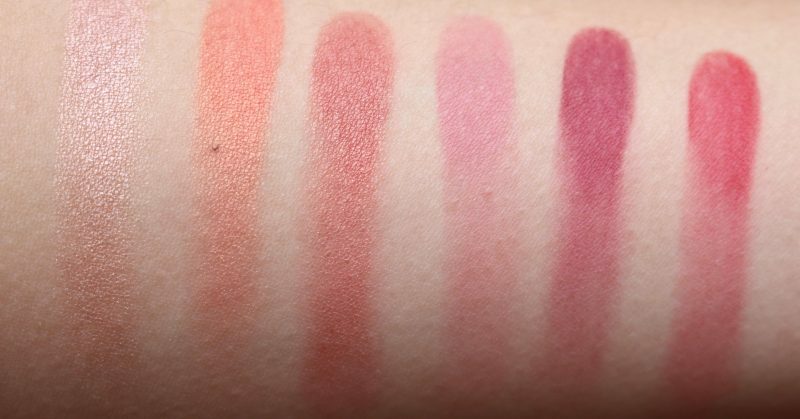 When you open the blush palette you will be surprised how well harmonized the shades are. Personally I think they couldn’t do a better job than this! The WANTED II is a more purple-red palette with some soft tones that has a warm undertone. Sometimes I want that vibrant pop of color on my cheeks, than I will use the WANTED II! 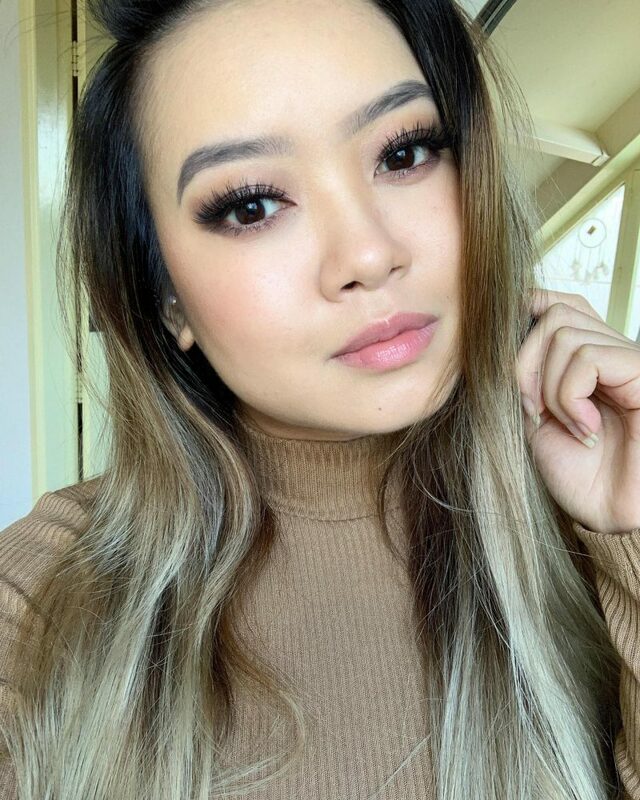 I used to be scared for purple-red blushes because I thought it would make me look like a doll, but if you combine these shades with a simple eye look you can rock each shades (even when you are working in an area where they are not used to heavy makeup!). I’m using NARS blushes for more than 10 years. My first NARS blush was Angelika, a pink shade with a lot of shimmers. These days I prefer a matte or silky texture because my skin can be very oily during the day. When you dip your brush into the powder you have to be gentle; the blushes are so pigmented and creamy! It may create some loose powder all over your palette, so keep in mind that it is better to build up your blush instead of getting all excited. Try to touch the powder with your finger, you can feel how smooth it is. No chalky feeling or weird spray over on the powder, what you see is what you get. Current favorite blush brush is the one from Zoeva, it has a round tip which makes it perfect for applying blush and bronzer. With a light hand I pick up the blush with my brush by only dipping the top of the bristles into the powder. With a swiping motion I apply the blush on the apples of my cheeks. After only one swipe I could instantly see the pigmentation of this amazing palette, it was even better than I hoped for. The color pay of is immense and I didn’t expect anything else from NARS. The best thing is when you blend two colors with each other, I do that very often with a matte and shimmer blush. It has this playful effect of two shades and that makes this palette even more fun. My cheeks look lovely and natural, the powder is so smooth that it looks like I’m not wearing any blush. It doesn’t sit on the skin but perfectly blended. After wearing the blush for a whole day it is the only thing that still looks fresh on my skin. Usually I have to blot and powder my foundation but my cheeks still look like I applied it just a half hour ago. The color is still visible and smooth. The area around my cheeks can be dry overtime but thanks to this amazing blush it doesn’t create a chalky effect on this surface. I also have some huge pores on my cheeks but I noticed that it doesn’t clog my pores or irritated skin. Overall I’m really happy to have both blush palettes, they are a must and want to give you the advice to get them both! They are complimenting each other and if you have them both you don’t need anything else for the coming year. 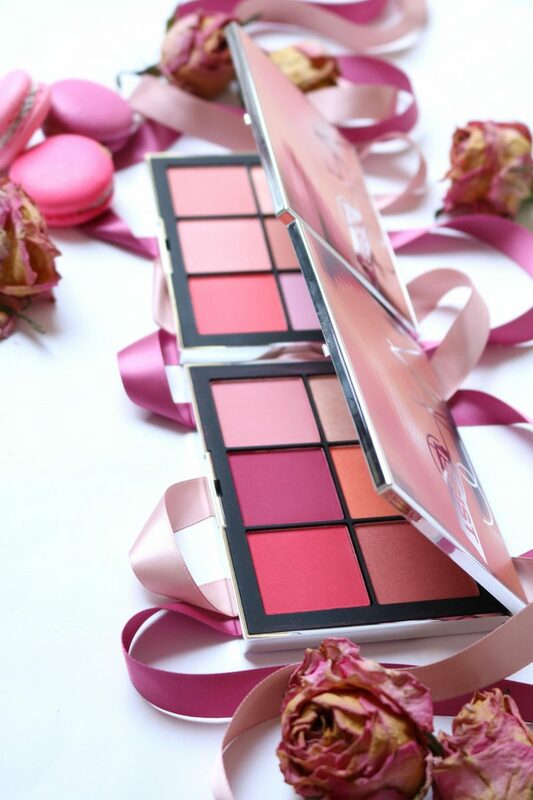 It contains all the shades you seek in a perfect blush palette and you can easily mix the shades. The powder is super smooth so it won’t disturb your skin nor your foundation. 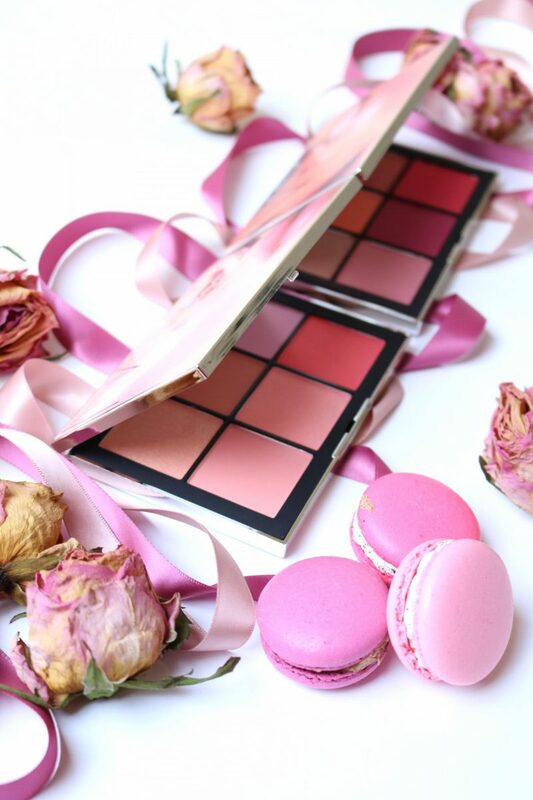 Some blushes may look dry on the skin or will disappear after some hours, but the WANTED palettes will keep you going all day long! I’ve been using NARS blushes for years now and I can really say that they improved the longevity and pigmentation of the powders. My favorite palette has to be the WANTED I because it contains all the shades I look for to create a natural makeup look when I go to work. Of course you have some days that you want to go all the way, but you can simply build up your blush to create a more heavy look. With the WANTED palettes you don’t need to worry that your face will be ruined, the powders will adjust to every surface of your skin and make your cheeks pop this spring! The limited edition NARSissist WANTED I and II palettes are available from 1st April at DeBijenkorf.nl for €45,- ( in stores at De Bijenkorf Amsterdam, Utrecht and Rotterdam). I love discovering blogs that are “worth it” and yours is, indeed, one of them. These are both so gorgeous! I can’t decide which one I think is prettier…I think I’m leaning towards II! 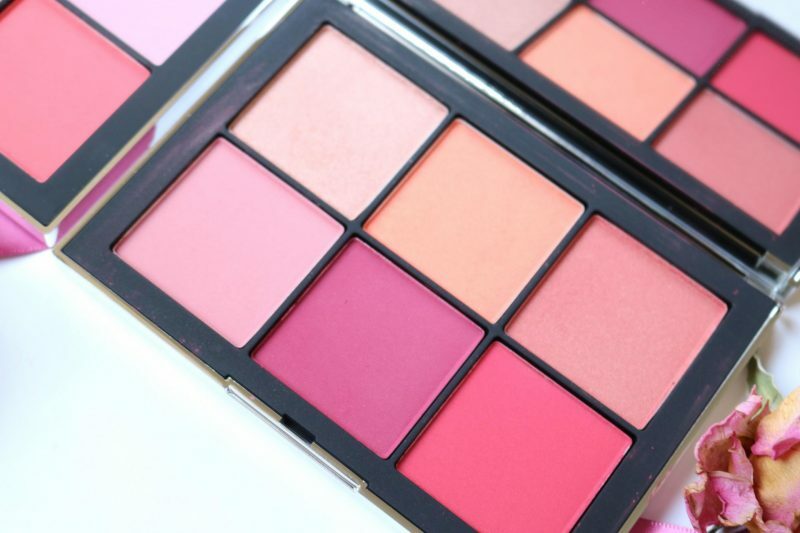 NARS blushes never fail to impress, the quality is always superb. Am so not a fan of makeup but I admire it on people..
Wat een mooie foto’s! Ik gebruik zelf niet echt vaak blush, maar het ziet er heel mooi uit! Oeh nice macarons! Love this post, so curious to see this in the store! NARS sure do make an amazing palette and you sure do them even more justice. Love it!